Save on your next flight from ATL to CGY when you book through Travelocity. Need a last-minute flight to Cagayan de Oro? Travelocity offers discount airfare no matter when you book, even on popular routes such as Hartsfield-Jackson Atlanta Intl. Airport to Laguindingan Intl. Airport. Whether you need a direct or indirect flight, you can trust Travelocity to provide you with the best prices for ATL to CGY flights. Below are the most flown air carriers at Cagayan de Oro (CGY) airport. Click to see their most popular routes and look for airfare. Explore Cagayan de Oro with Travelocity's Travel Guides to find the best flights, cars, vacation packages and more! 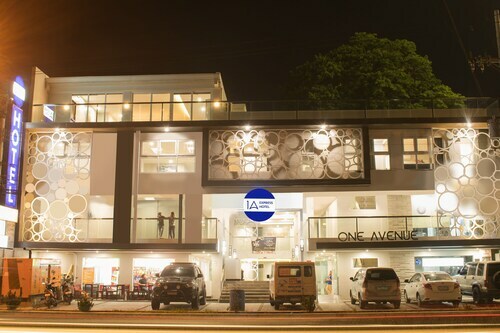 Situated in Cagayan de Oro, this hotel is within a 15-minute walk of Centrio Mall, Xavier University – Ateneo de Cagayan, and Gaisano City Mall. Museo de Oro and Gaston Park are also within 15 minutes. 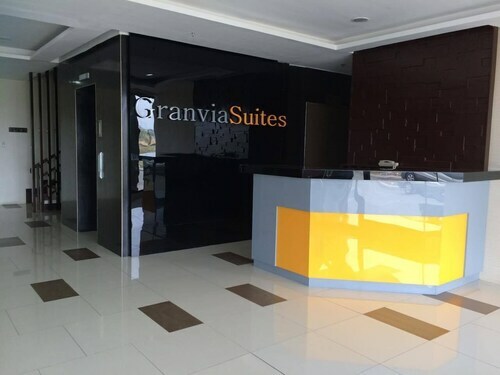 Situated in Cagayan de Oro, this pension is within 1 mi (2 km) of Gaston Park and Centrio Mall. St Augustine Cathedral and Plaza Divisoria are also within 10 minutes. 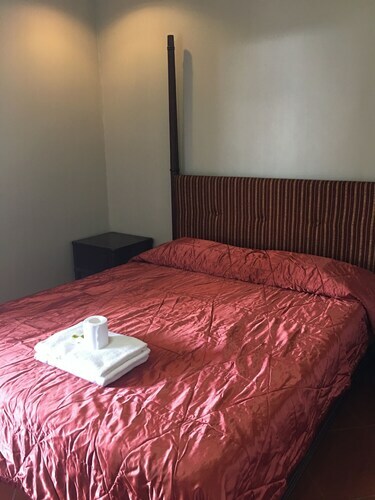 Located in the heart of Cagayan de Oro, this hotel is within a 10-minute walk of SM CDO Downtown Premier and Centrio Mall. Gaisano City Mall and Vicente de Lara Park are also within 10 minutes. Near SM City, Homey With Fast Wifi & Smart TV! 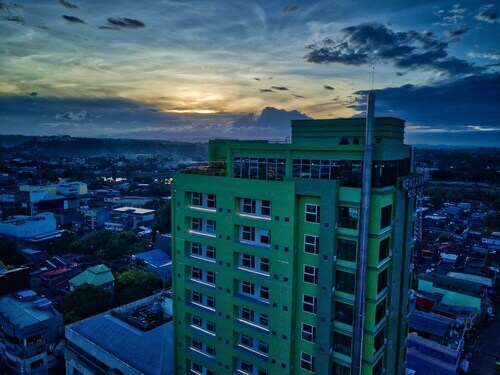 Situated in Cagayan de Oro, this romantic condo building is within a 10-minute walk of SM City Cagayan de Oro and Plaza de los Heroes. Pueblo de Oro Golf Course and Gaston Park are also within 3 mi (5 km). See all 55 Properties in Laguindingan Intl.